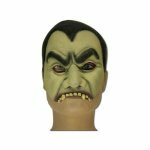 Here you will find all halloween masks for big and small, of skulls to dragon masks and many more. 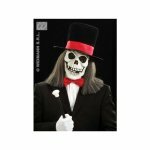 Great skull masks for adults in many forms and variants. 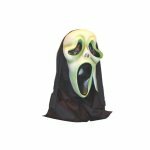 Great ghost masks for adults in many form and variants. 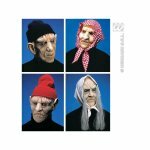 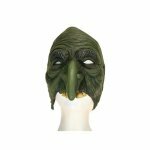 Great witch masks for adults in many form and variants. 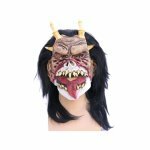 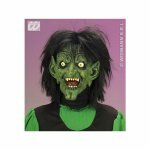 Great monster masks for adults in many form and variants. 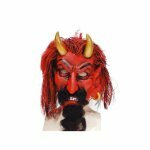 Great devil masks for adults in many form and variants. 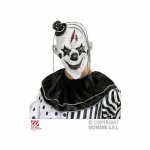 Great fantasy masks for adults in many form and variants. 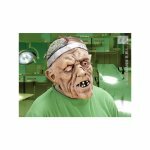 Great 1/2 & 1/3 masks for adults in many form and variants. 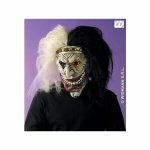 Great exceptionally masks for adults in many forms and variants.